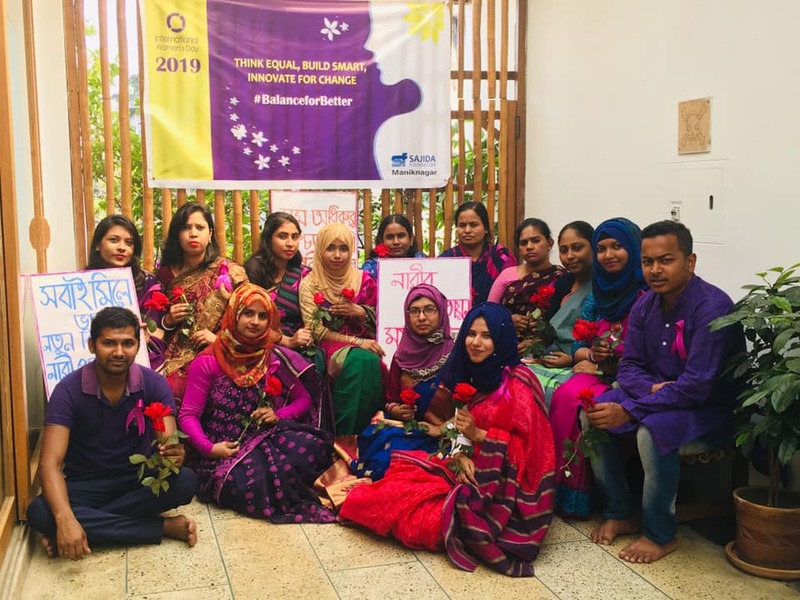 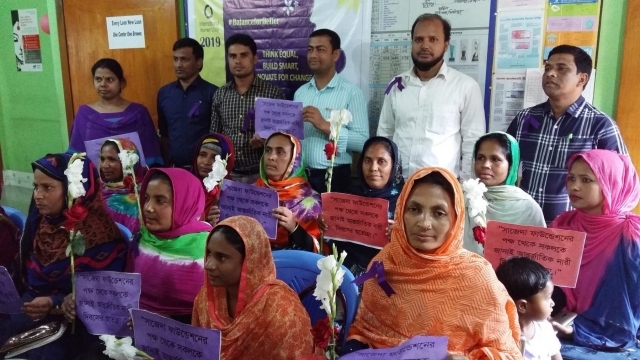 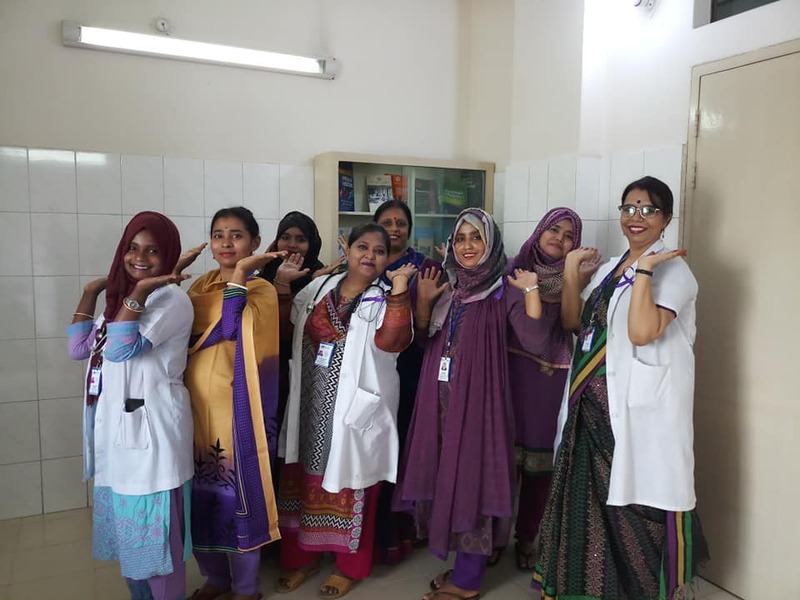 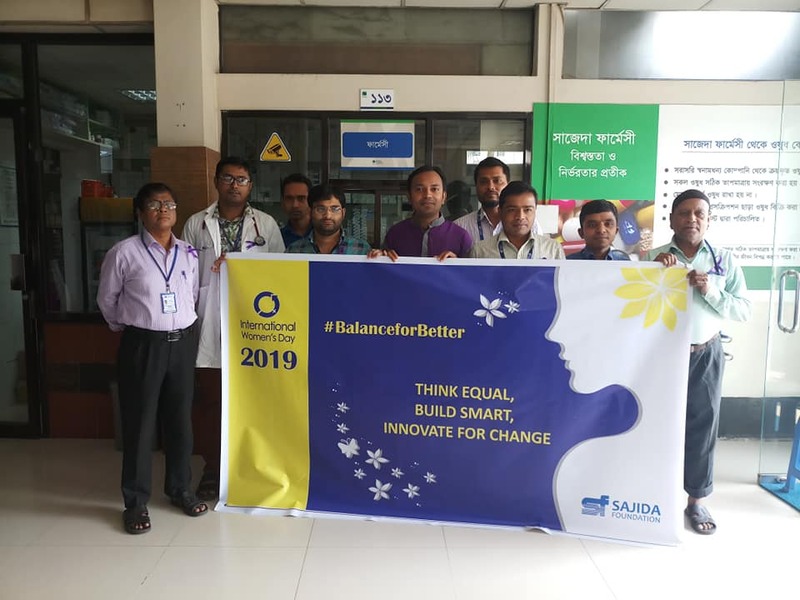 This year on International Women’s Day 2018, SAJIDA celebrated the day throughout the organization by disseminating the message “Balance for Better”. 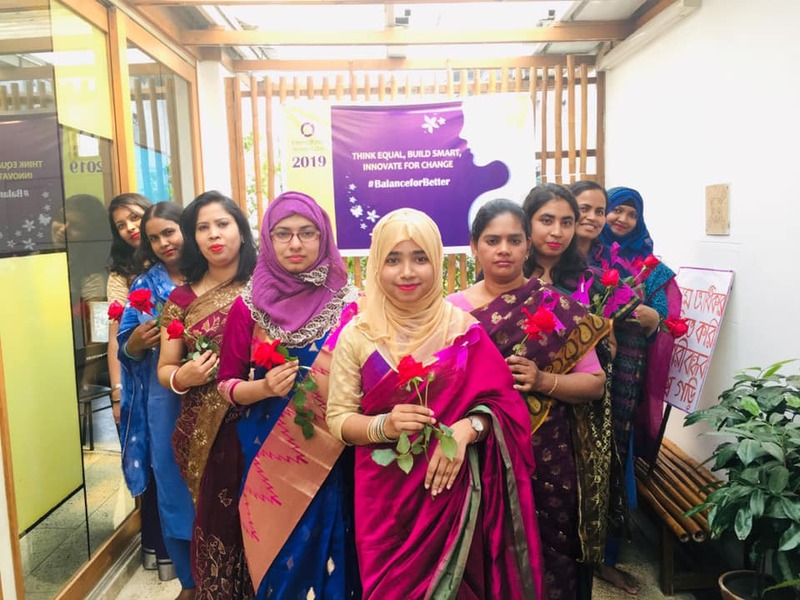 The celebrated at the head office with an interactive day where the female employees received gifts. 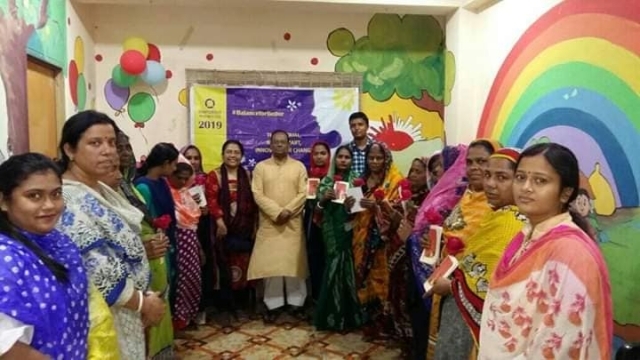 For the microfinance branch offices, the day was celebrated with interactive events with our members and with our staff in purple attires and with discussion about the theme of the year. 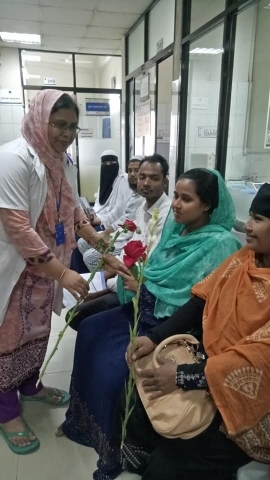 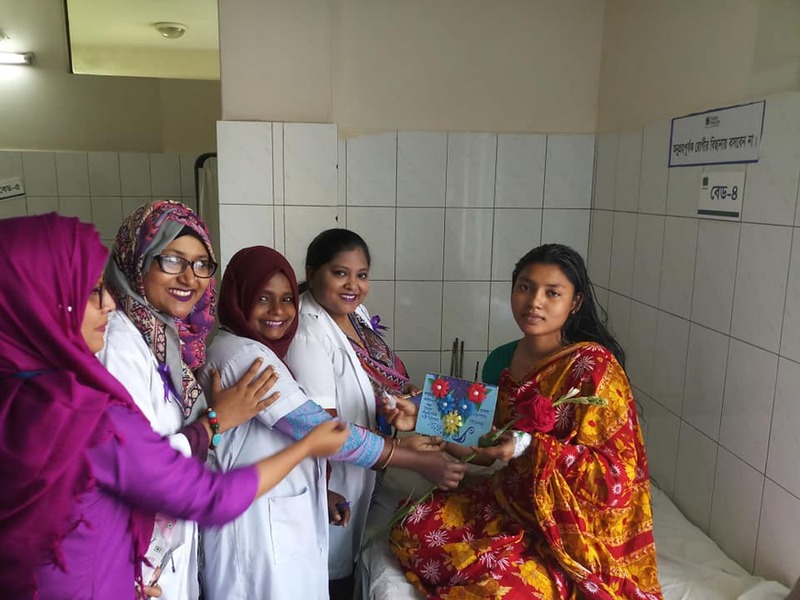 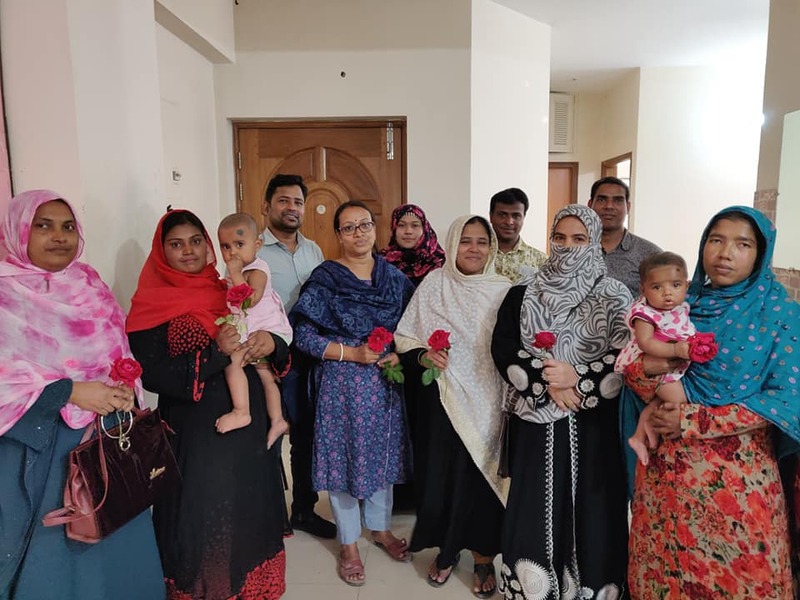 At SAJIDA hospital, the staff including doctors and administration visited the female patients and gave them gift cards, roses and chocolates. 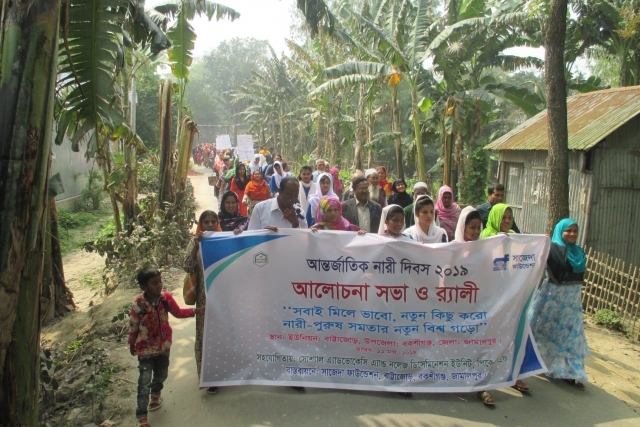 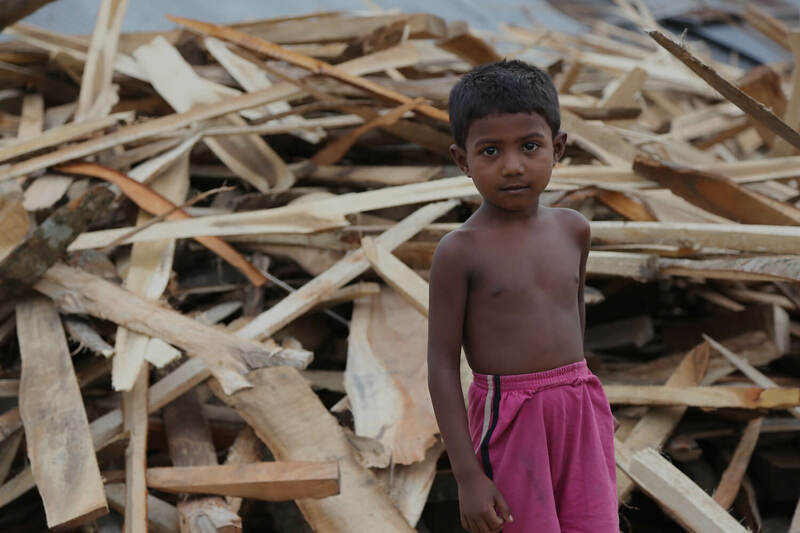 Participants from different programs created rallies and awareness sessions to disseminate the importance of this day with relevant stakeholders. 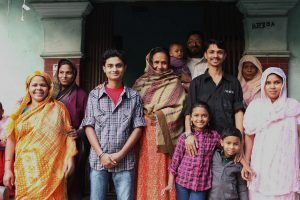 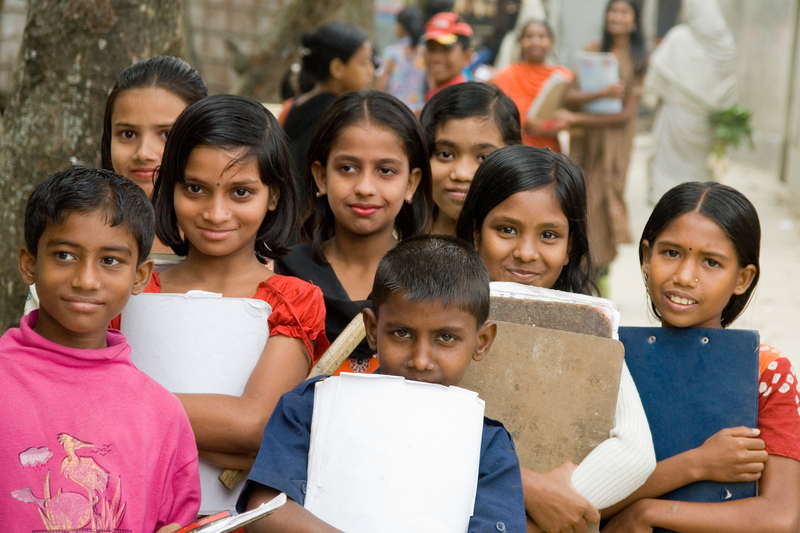 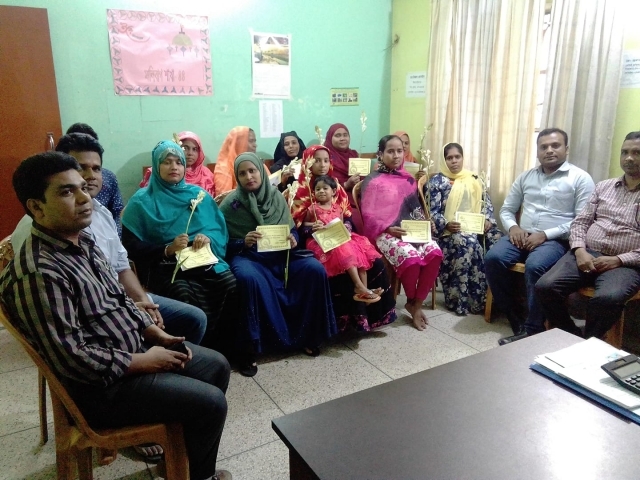 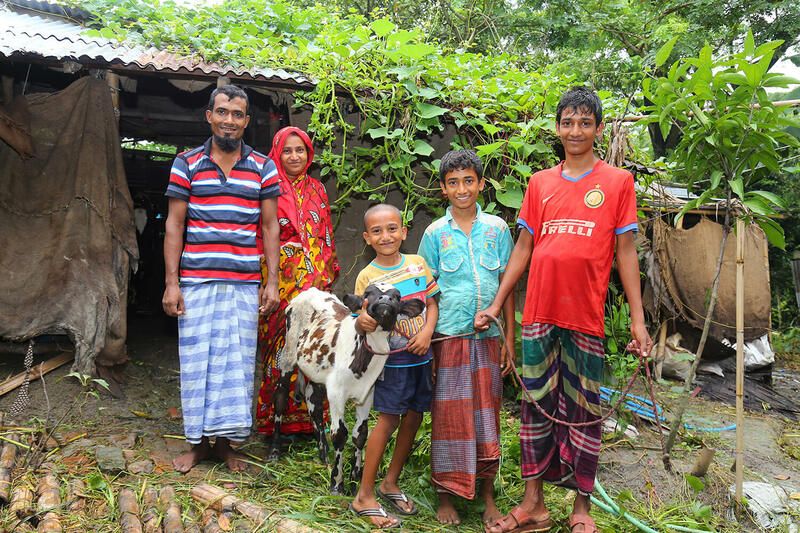 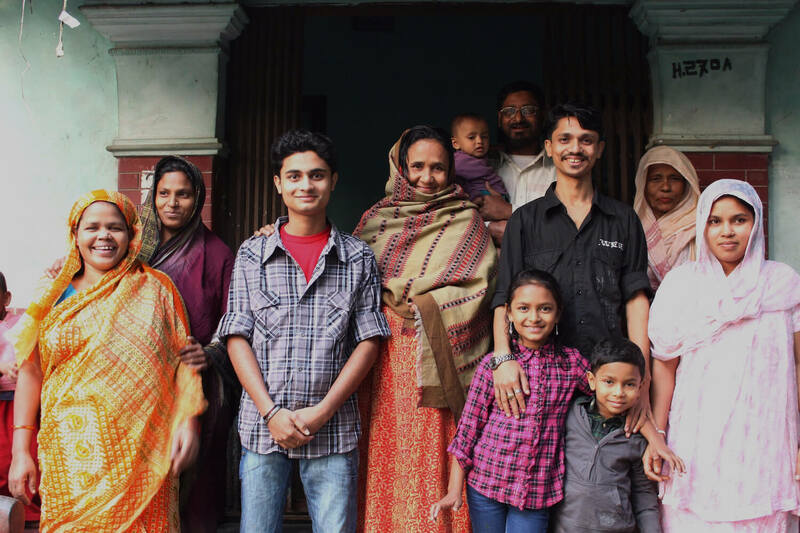 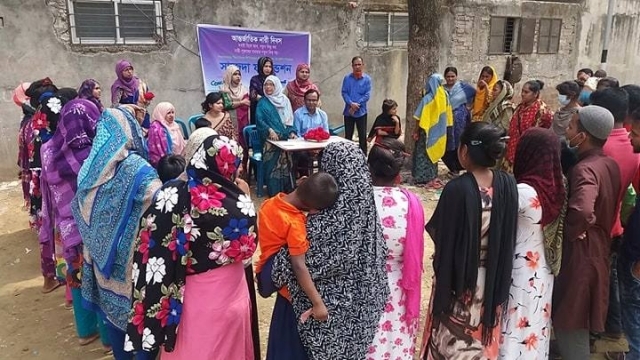 The Samriddhi program in Jamalpur organized a rally where around 175 people participated, which included officials from the government, students, teachers and community influencers of Battajore union. 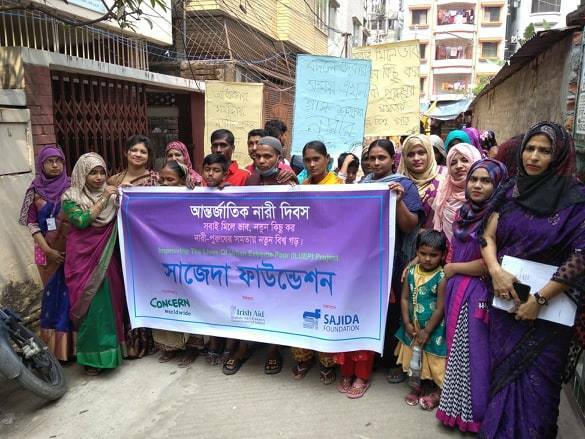 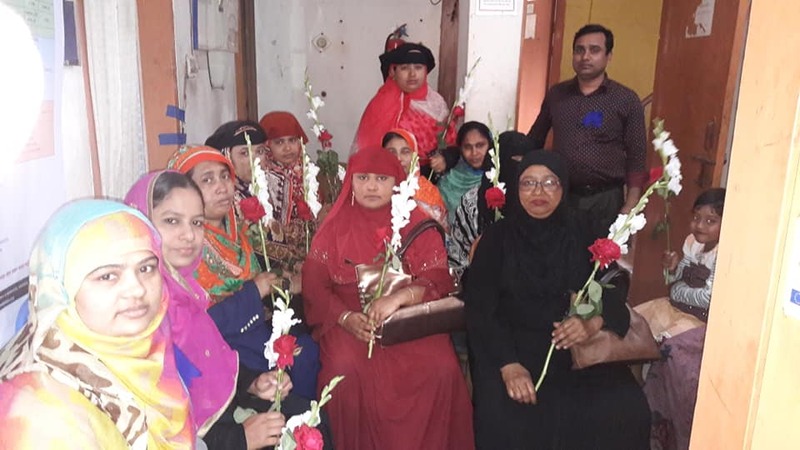 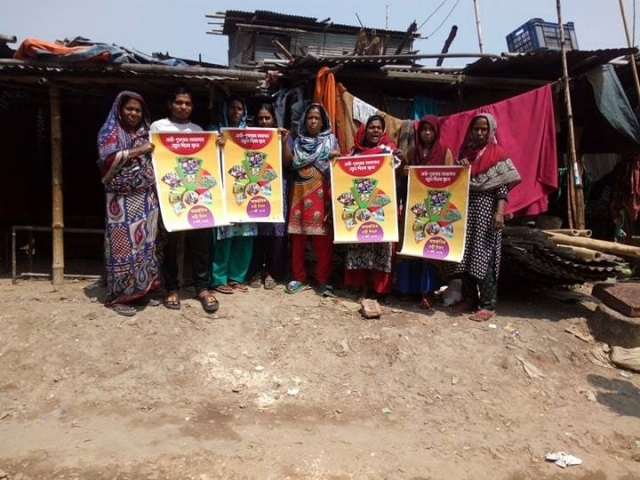 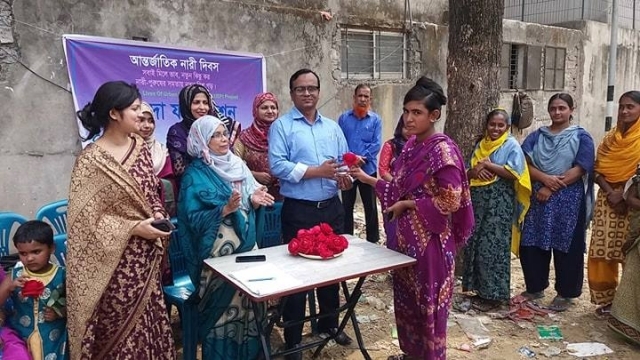 Similarly, participants of the Amrao Manush program in the Tibbot slum participated in a rally and had a fruitful discussion meeting about the importance of this day and street theater awareness on the topic was performed. 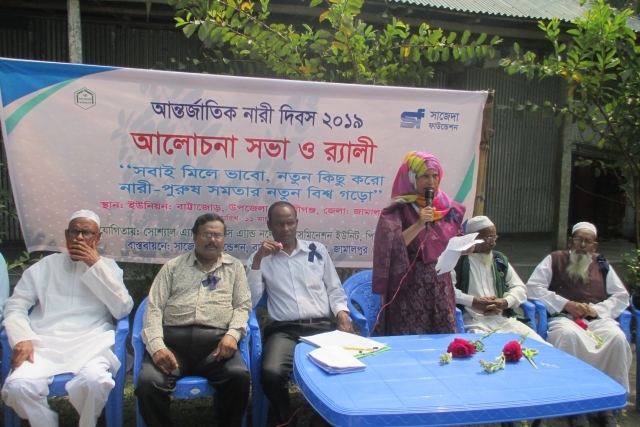 Other programs did similar activities to celebrate the day in their respective communities. 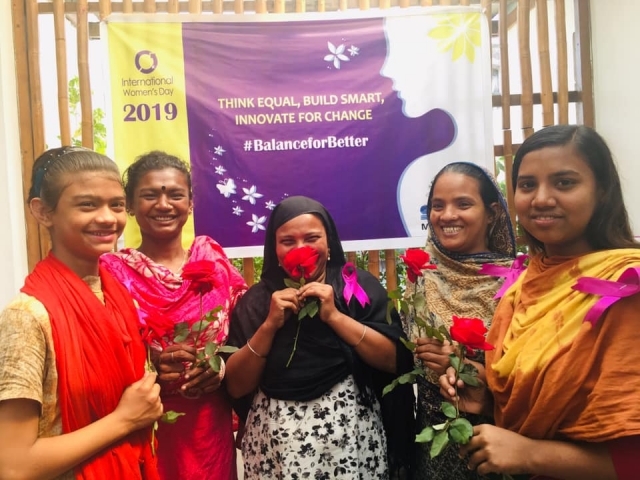 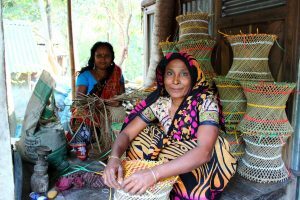 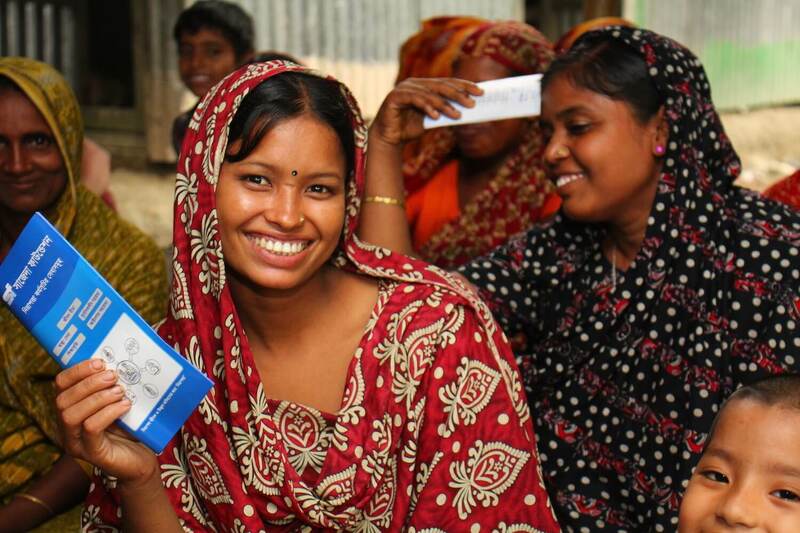 This year’s UN theme for International Women’s Day was: “Think Equal, Build Smart, Innovate for Change”, puts innovation by women and girls, for women and girls, at the heart of efforts to achieve gender equality. 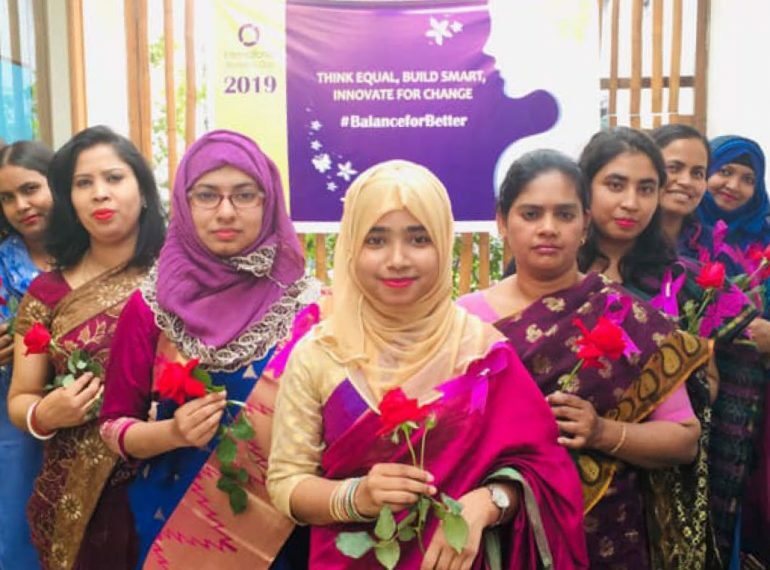 SAJIDA Foundation strives for inclusive development, substantive equality, and our efforts include innovative measures to empower women, and we take into account the rights of women in all our ventures.